Many of you may wonder from time to time what your realtor’s typical day might look like. Truth be told, however, as a realtor, there really is no such thing as a typical day. In reality, days vary, schedules change, appointments pop up, emails come in – and in between it all, they eat and (sometimes) sleep. You see, from the moment your realtor’s alarm goes off in the morning, to the time they go to bed at night, they’re working hard to serve you and your home buying/selling needs. For them, it’s a lifestyle – and they’re quite accustomed to finding their balance. It’s time to catch up – and be sure not to blink! A realtor’s morning will usually disappear before they can say, “sold!”. Aside from getting up to speed with the surplus of emails that have come in from the day and evening before, most realtors will spend the first few hours of their day reviewing yesterday’s market activity. After all, he/she might stumble across a new property that their buyers might be interested in, or one that’s been flagged as perfect for said buyers and now has a new price tag. Either way, it’s time to jump on the phone. There’s a lot to be said about the rest of a realtor’s typical day. They’ll work with buyers to determine their needs, find suitable properties, meet (or drive them) to showings, and gather any necessary information that could potentially benefit or hinder their buyer’s decision. On the other hand, when a realtor works with sellers, they’ll naturally need to know the market inside and out, have stand-up marketing skills, and not hold back when a negotiation presents itself. In other words: your real estate agent never stops learning. Time to tie up any loose ends. Whether that be a negotiation, an offer, or providing their clients with some last minute sound advice, your realtor will work hard until the job’s done. Quite often, they’ll utilize “happy hour” as a time to network and gain any prospective clients, or they’ll make an appearance and several local events. And as the sun goes down, of course, it’s time to head home to be with their families. This is where a solid work-life balance kicks in. 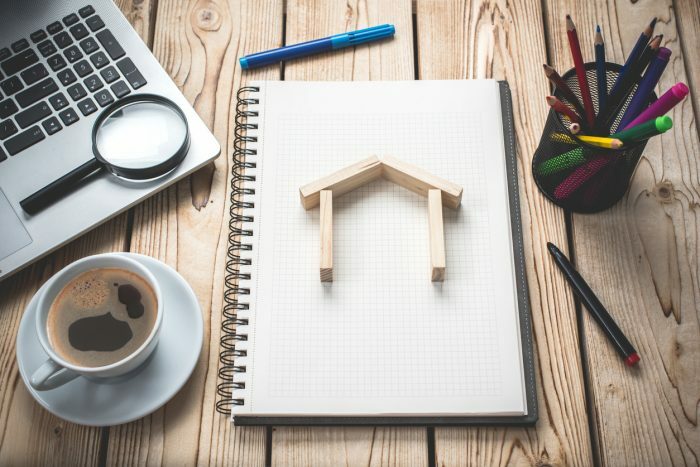 Yes, your realtor will quite often jump from one task (and home) to another, but at the end of the day, their ability to juggle many priorities, also allows them to wear many hats. Needless to say, your realtor is not only someone who works around the clock to serve you, but is also someone who’s day is dependent on their client. With an ever-changing work schedule, they always keep you top of mind; and with a passion in real estate, their business is your forever home. The post Just Another Day in the Life… appeared first on Team Realty.